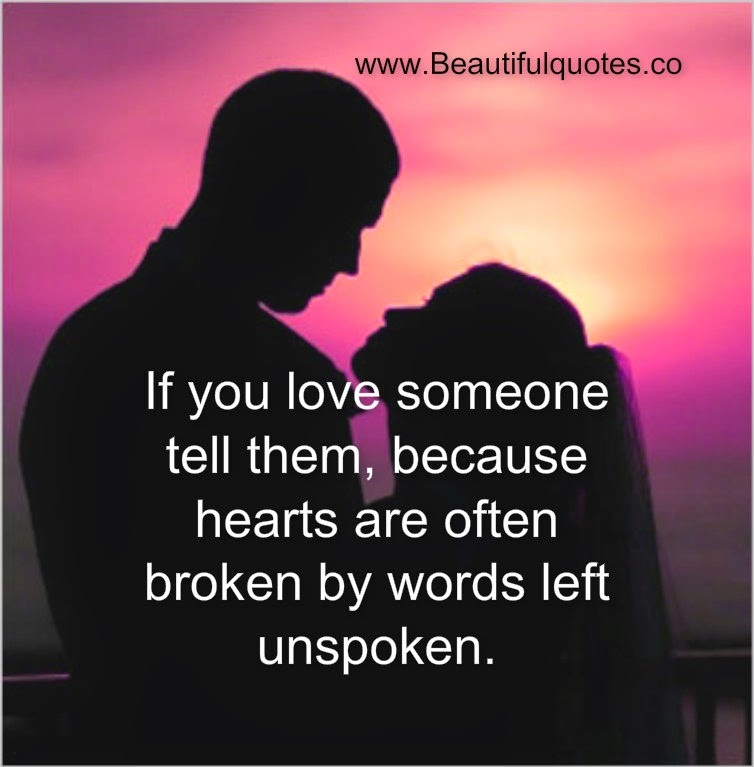 Unspoken words leave things wide open, no one really knows for sure what you think or feel. You must tell your family and friends how you feel about them. It’s sinful to ignore a heartbreaking situation. Everyone needs reinforcement.